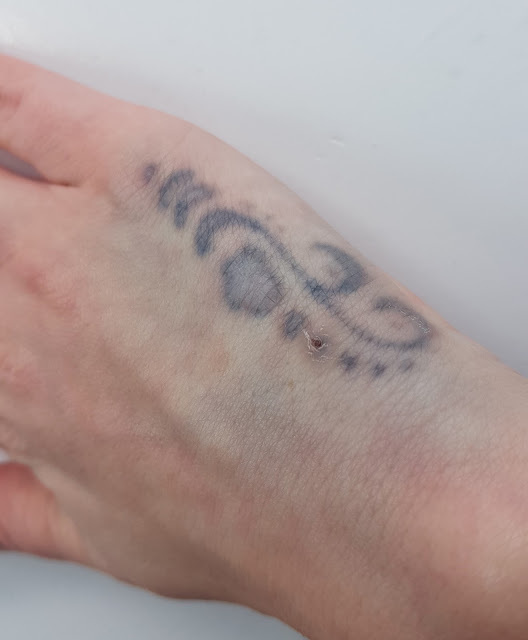 I was kindly invited along to the Viking Arty Party in Sheffield which would be full of arts and crafts however, unfortunately i wasn't able to attend the event and i was gutted. That is until Jennie stepped in and saved me some bits and bobs from the event and forwarded them onto me so i could get crafty at home. I am the least crafty person ever but i thought i'd give it a good go. So armed with all the pens and paper i settled down with a cuppa Yorkshire tea and Hollyoaks on the TV and got to work being crafty. The goody box contained lots of pens and coloured card, calligraphy supplies and origami supplies. There was also a little bundle of sweets such as drumstick lollies and love heart sweets, which i loved! Firstly i attempted some calligraphy (and i mean 'attempted'). There were two sheets of letters that i could use to help and some practice sheets, which were very handy. I had never done calligraphy before but I was actually quite pleasantly surprised with how it turned out. Although i did trace all the letters but i can't get over how bad the 'R' is. I have no idea what happened there. Next i attempted the origami which was supposed to be a flower (i say supposed to be, you can make up your own mind). 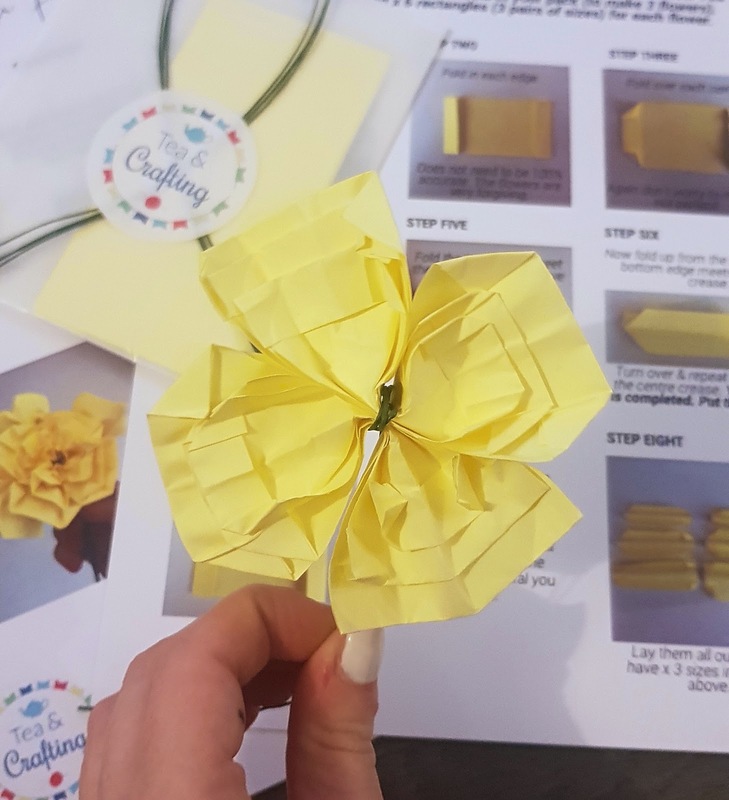 There were step by step instructions and it came with everything you need such as the different sizes of paper and the wire for the flower stems. I thought it went pretty well, the steps were easy to follow and i didn't get stressed once! Result! And it also comes with enough to make a few flowers so there's always chance to practise! If you want any information on the above crafts then check out their pages just click on the word to take you to their page;- Origami Calligraphy . 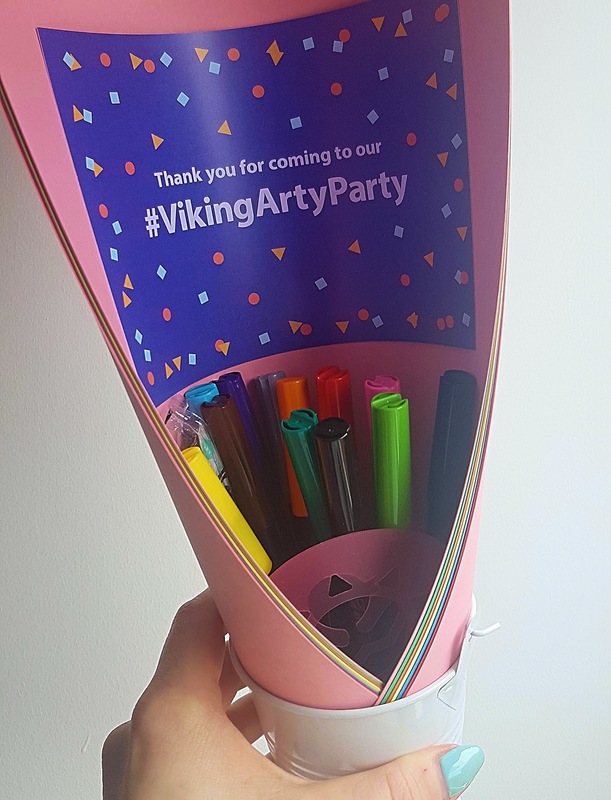 Here's a link to the blog post Viking did about the arty party! Have a browse at what happened on the day! 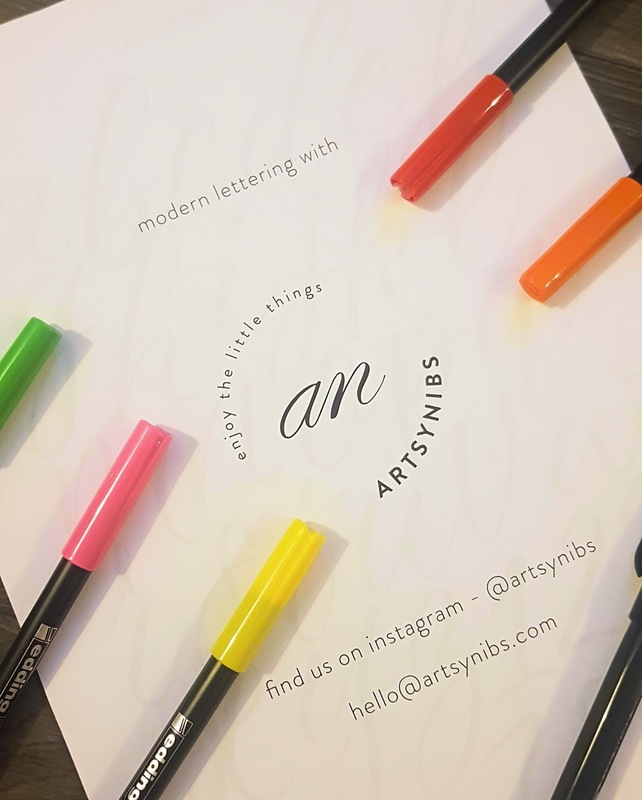 I had a great time getting crafty at home and a big thank you to Jennie (check out her blog here) for saving me some goodies to practice with! 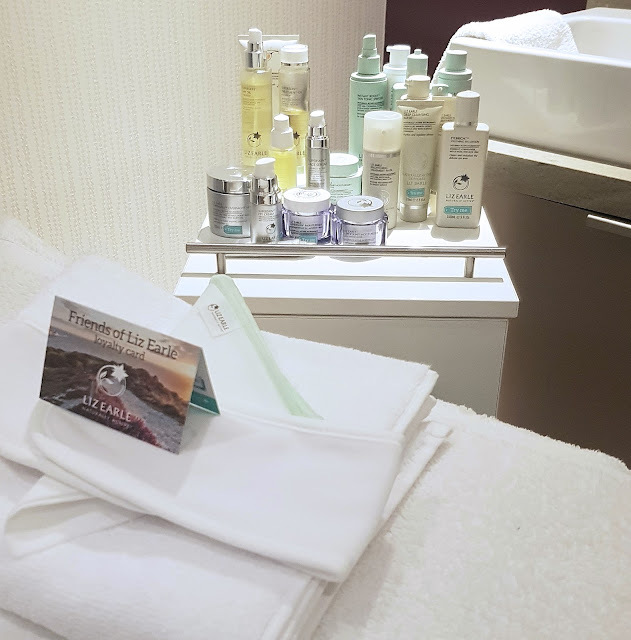 Recently I was invited down to the Liz Earle counter in John Lewis in Sheffield City Centre to discover the pampering experience they offer. 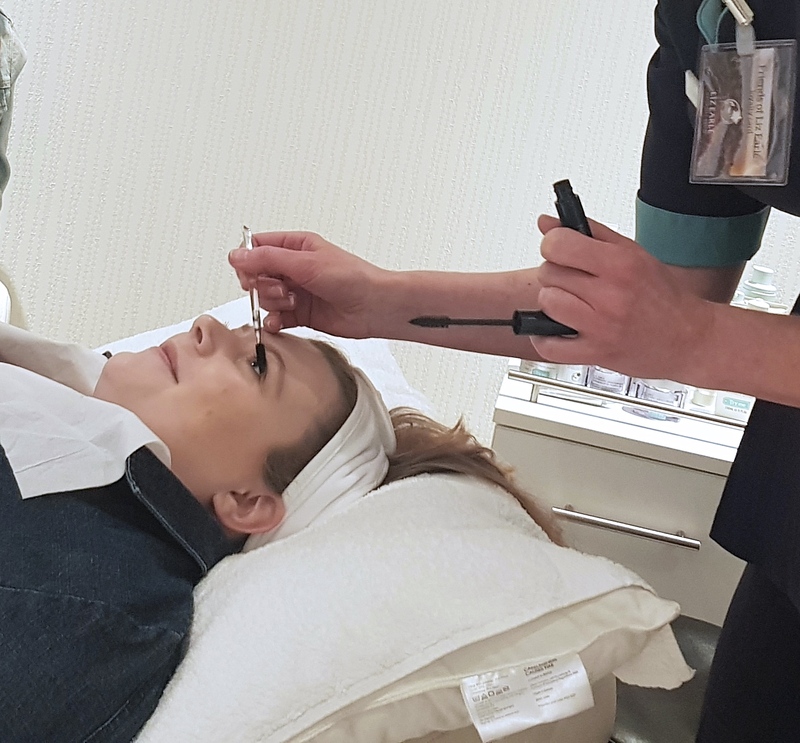 I met up at the counter with my fellow bloggers and were immediately taken to an amazing smelling room, away from the hustle and bustle of the busy Saturday morning in John Lewis. 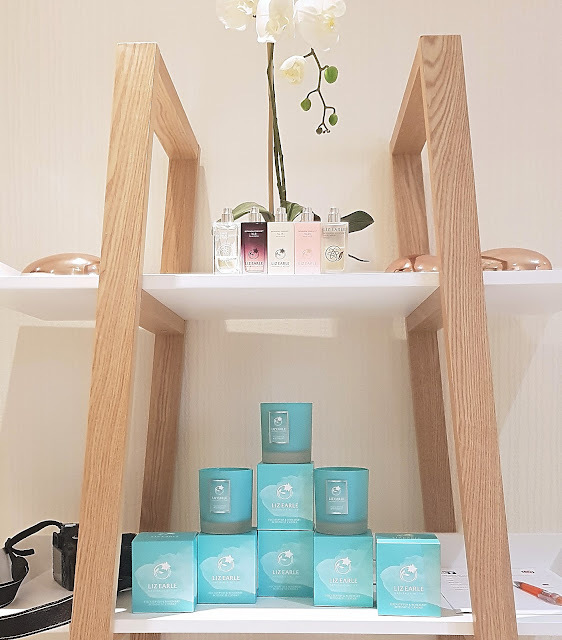 The room had a comfy looking bed in it, some amazing Liz Earle candles and was filled with all the great products Liz Earle has to offer. We were given a glass of prosecco and got seated ready for the demonstration. My good friend Billie offered her face as tribute and got comfy on the bed. Her make up was removed using the Liz Earle Cleansing Polish. 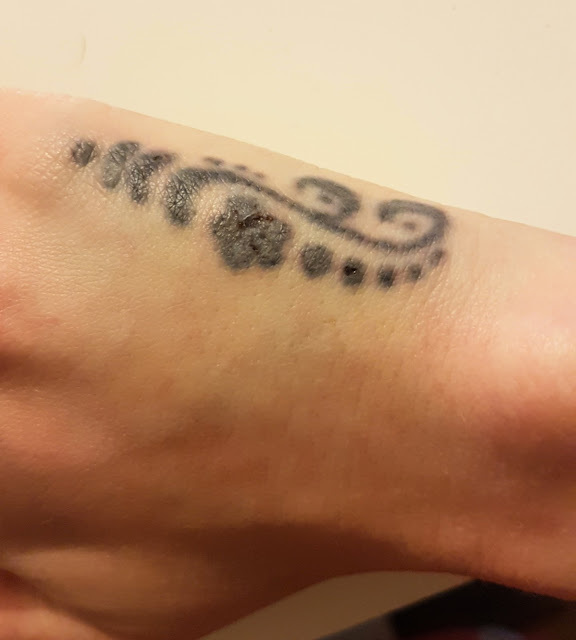 This amazing little product is suitable for anyone as it works for all skin types and removes all your make up so easily (even waterproof make up). First you massage the cleanser over your skin and then wet the muslin cloth in warm water and buff away the product. Did you know this product has won over 125 awards so far? 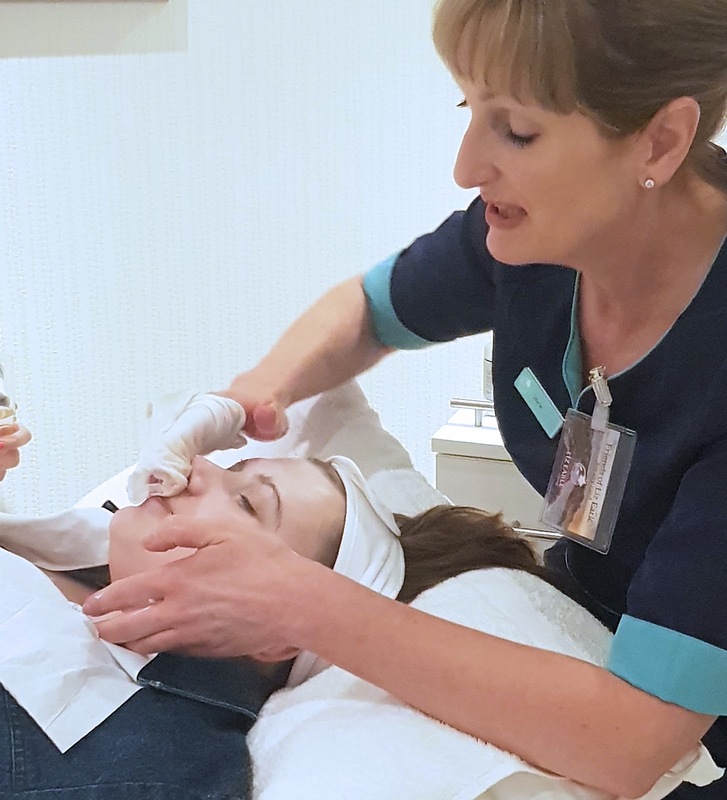 Billie's skin was pampered even more being toned, exfoliated and moisturised using the amazing range at Liz Earle, her skin was absolutely glowing. You can read all about her experience here! 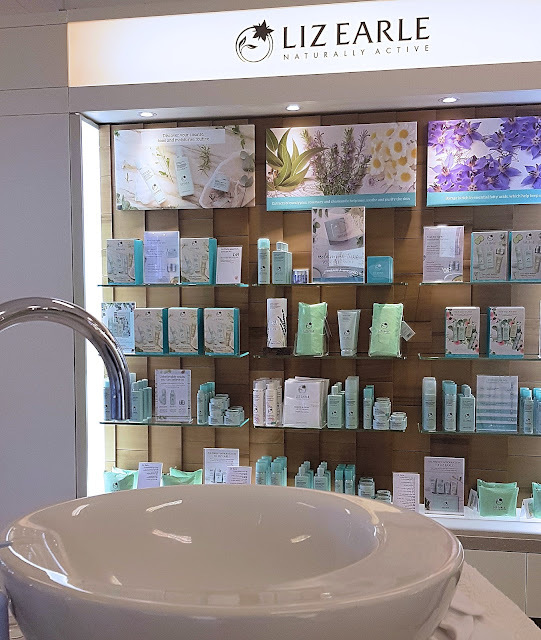 While we were watching Billie get pampered we were told all about the amazing products Liz Earle has to offer and that the ingredients are naturally sourced and they do not test on animals. Sounds good right? This pamper session can be enjoyed by yourself or as a gift to someone else. There's a £10 deposit but this is redeemable against a product at the end of your session. It's perfect as a pre wedding treat or a mothers day treat for mother and daughter and is the best little pick me up for your skin and mind when you need a little treat. I have mine booked in for next weekend and i'm so excited! Liz Earle also do a loyalty scheme where you get a stamp every time you spend £30 and every time you get 5 stamps, you get a couple of free products. Sign me up! Have you ever used any Liz Earle products? What's your favourite?